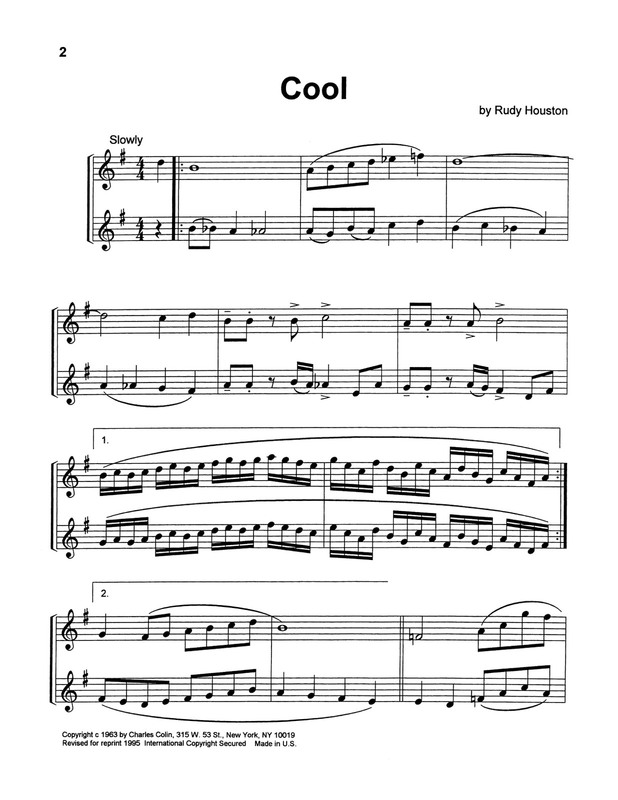 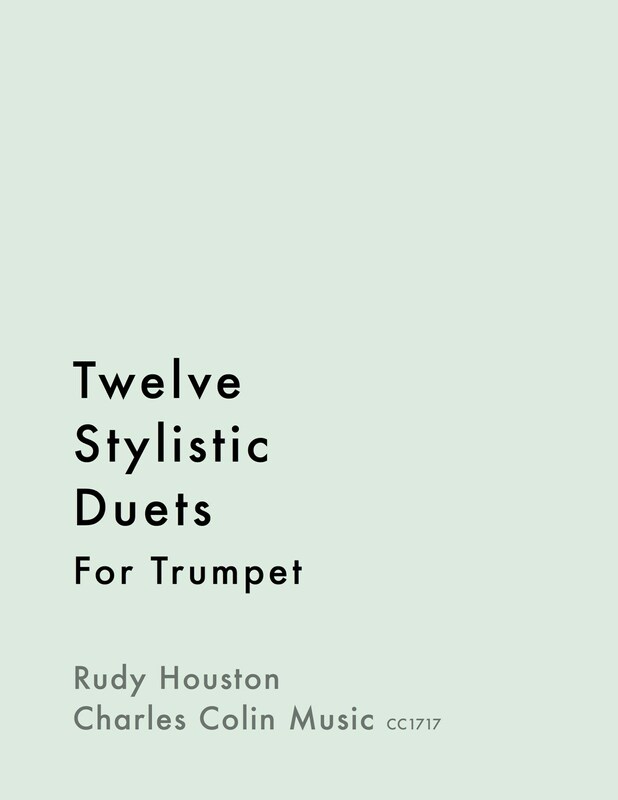 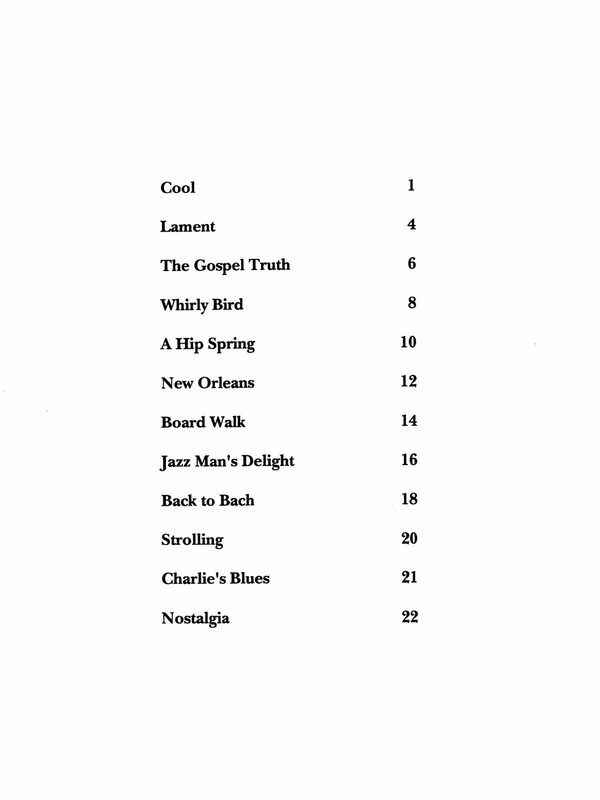 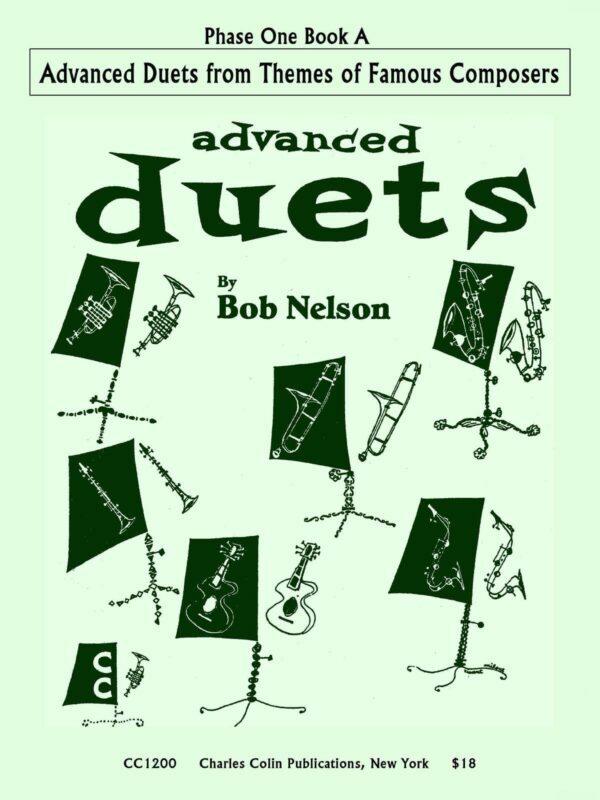 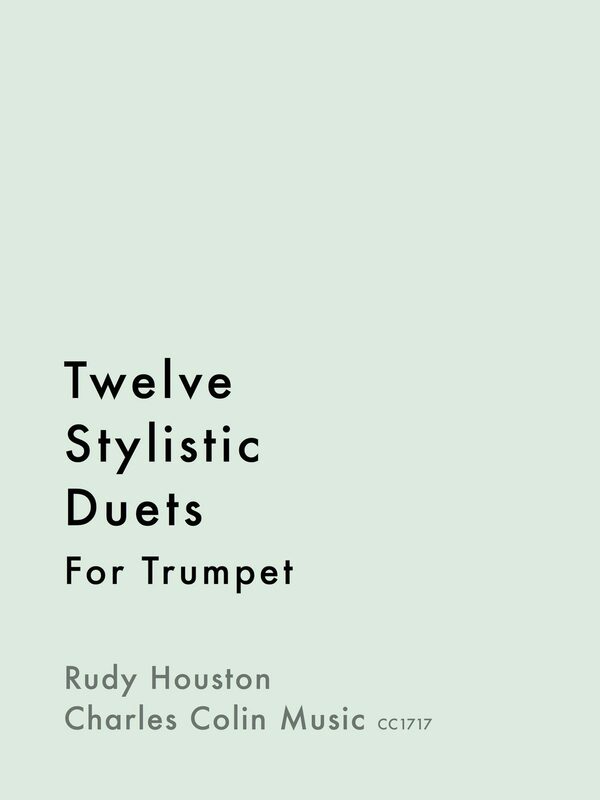 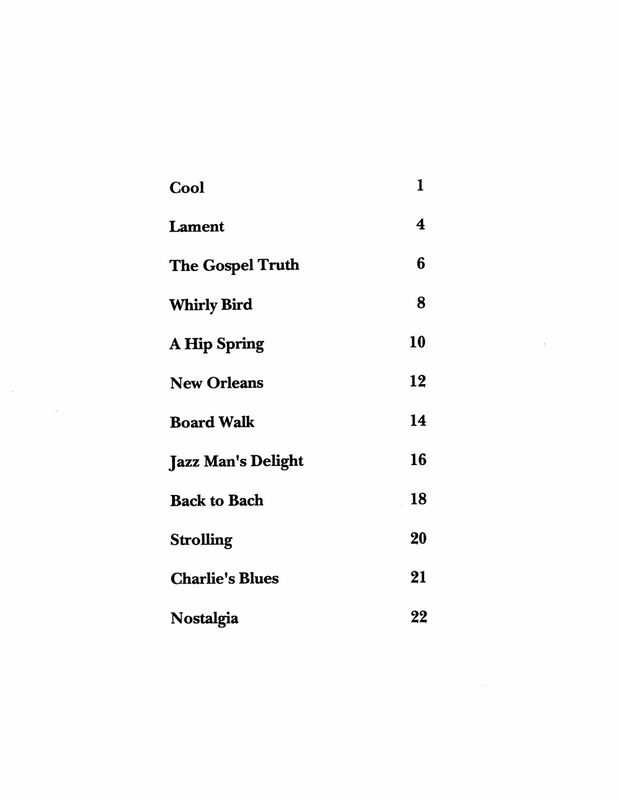 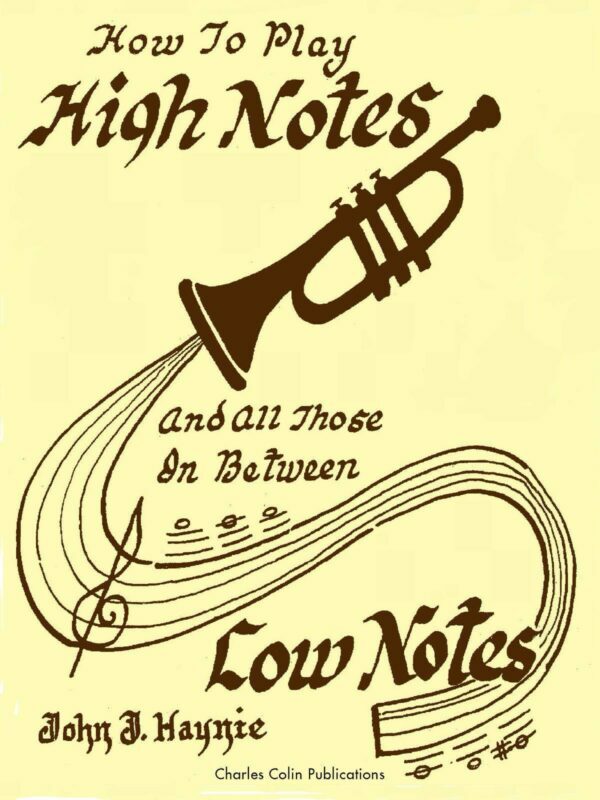 These duets were composed to give the intermediate student a sense of the popular styles of the 1950s and ’60s jazz, blues, New Orleans, swing, “cool”, and “hip”. 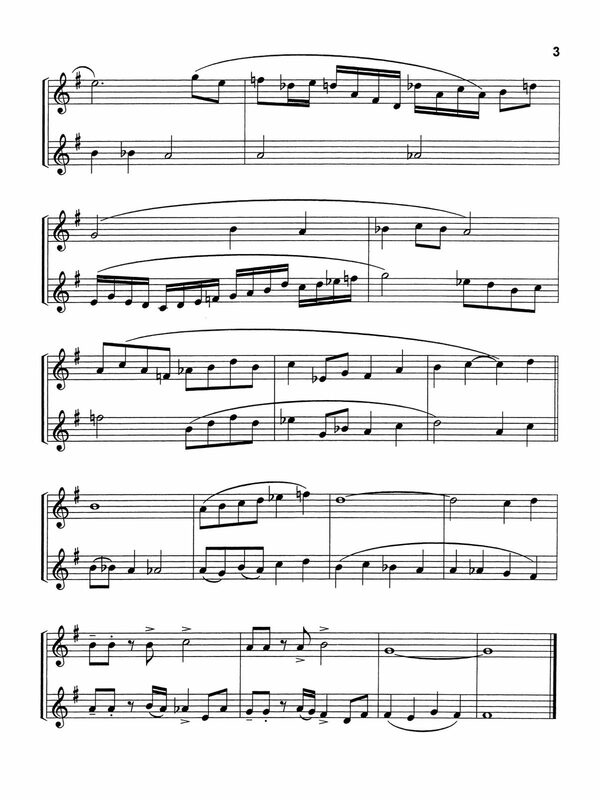 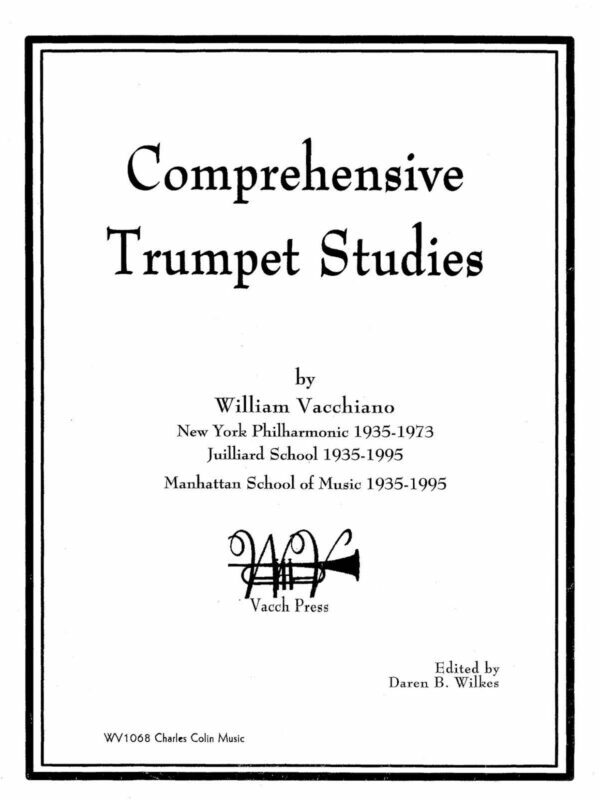 Composed with a teacher’s keen sensitivity to the technical and endurance capabilities of the young student, these easy but musically satisfying pieces, with their modern harmonies and lyrical, independent lines, will help players develop a sure command of intonation and style, mastery of which is the essential challenge of all ensemble playing. 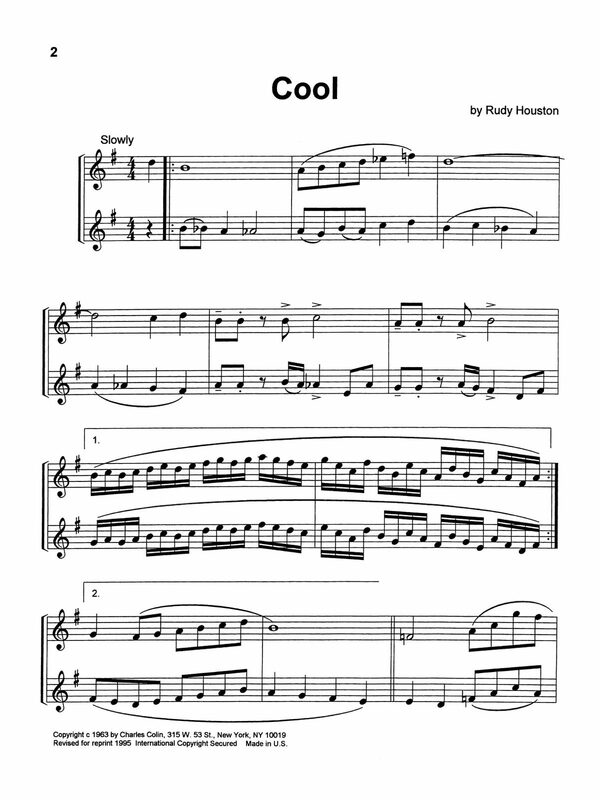 Available here for the first time is the complete digital edition. 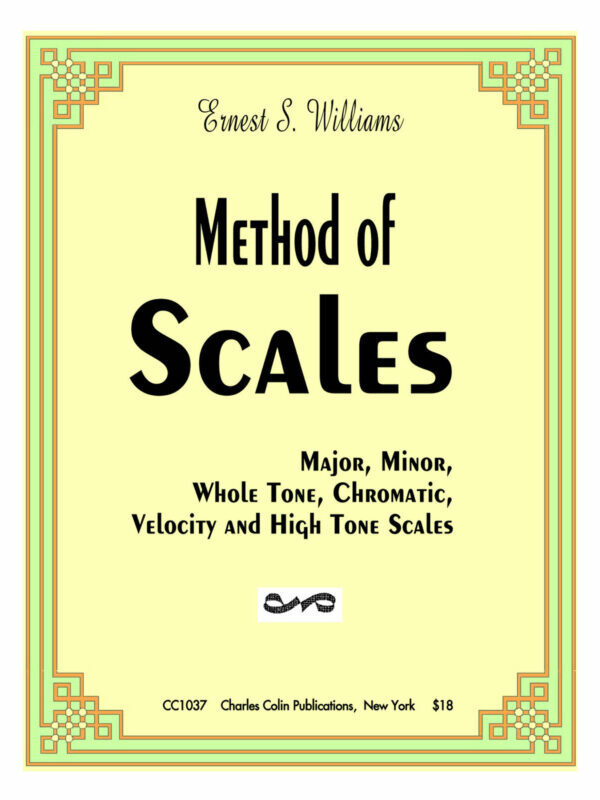 You can see a few pages of free samples to the left before having a physical book sent directly to you.